**Discont. 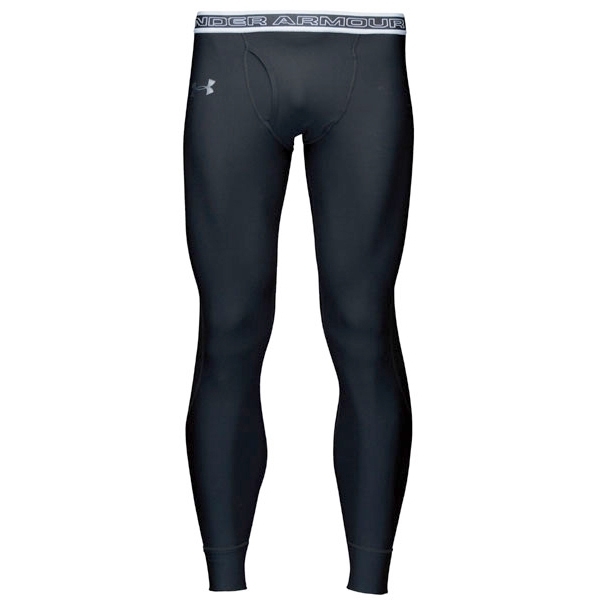 ** Tactical Cold Gear Leggings | 100724, UNDER ARMOUR, **Discont. ** Tactical Cold Gear Leggings | McDonald Uniforms, Inc.
New design includes functional fly and performance waistband. 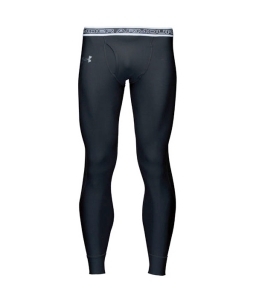 The improved cold weather leather weather leggings from Under Armour combine innovative design with durable construction for peak performance in anysituation. Cold Gear features a double-sided 6.5 oz fabric that wicks moisture from the skin and circulates body heat. It accomplishes the impossible, providing warmth without weight for long days in the field. Delivers instant ventilation while maintaining core body warmth in most extreme condition. Includes tactical stealth logo.